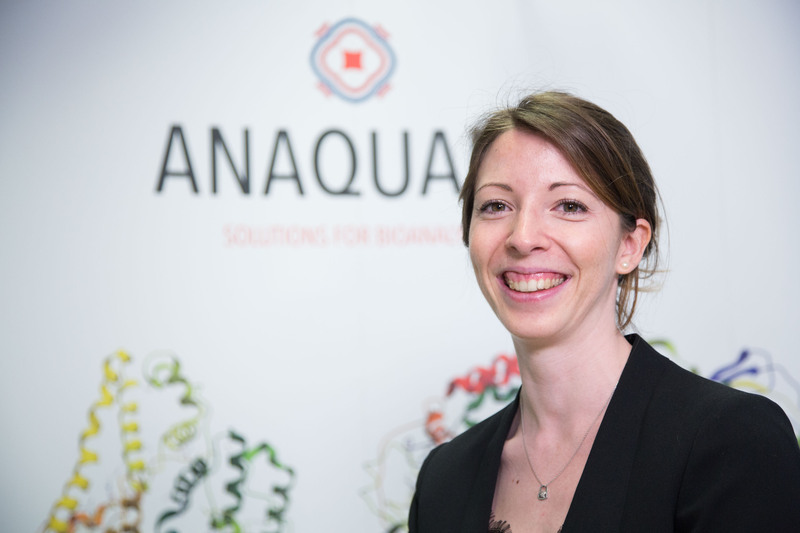 ANAQUANT gets its strong expertise in Biologics and Biomarkers analysis from its team members. Tanguy passed his PhD focused on targeted Proteomics in 2009 in partnership with Biomérieux and Lyon University. Then, he developed the mass spectrometry platform in Biomérieux, Lyon. 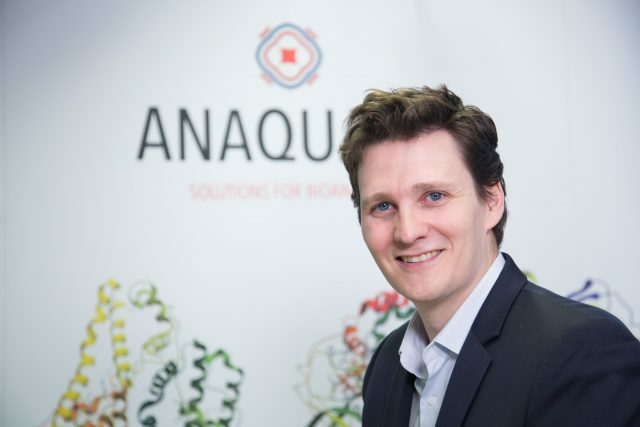 Driven by an entrepreneurship state of mind, Tanguy founded ANAQUANT in 2014 to assist pharmaceutical and biotechnology companies in their pre-clinical research. 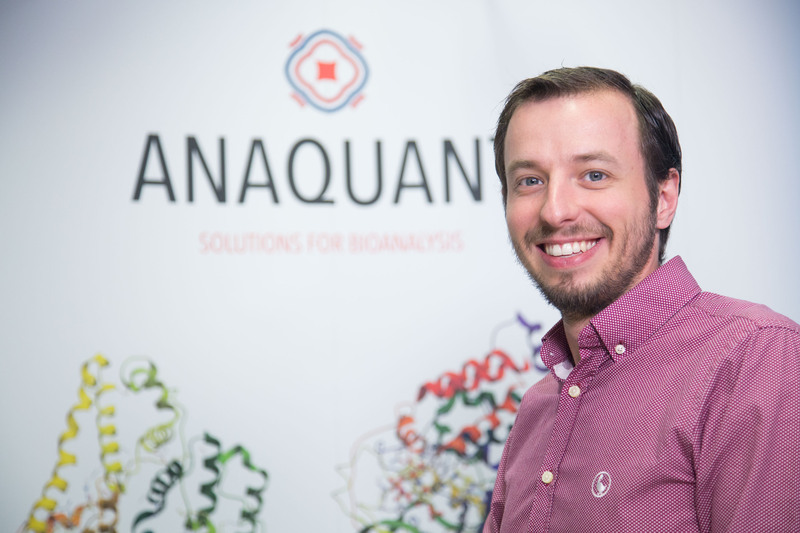 Tanguy is ANAQUANT CEO and brings everyday his scientific and managerial skills to his team. 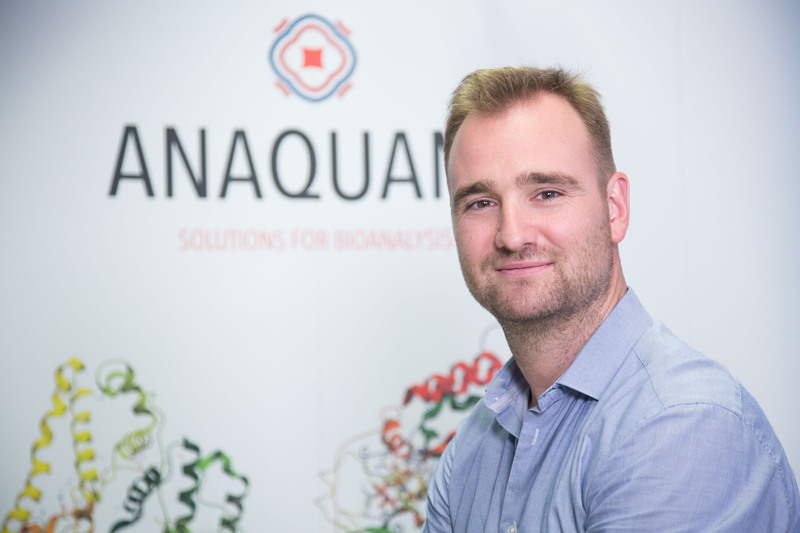 Following his PhD in Targeted proteomics at Lyon University, Quentin joined Sciex (Danaher) as EMEA application specialist for Omics applications where he developed a strong background in customers care and relationship. He joined ANAQUANT in 2016 as Business Development Manager to develop ANAQUANT portfolio and visibility. Chloé made her PhD at Biomérieux in close partnership with the Hospital of Limoges and the Anti-Invectives laboratory. She worked on development of new analytical tools for clinical diagnostic by LC-MS in order to help healing patients with the correct treatment. She has a strong background in Microbiology and targeted Mass spectrometry. She joined ANAQUANT in 2015 as project manager. 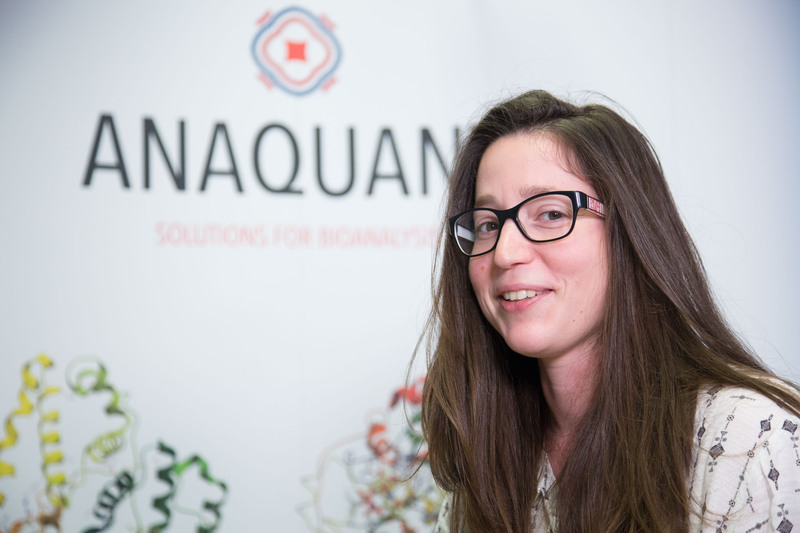 In the past, Mathieu worked on the development of new proteomics tools for large scale, label free and absolute proteins quantification for innovative vaccines. Mathieu will always be very pleased to discuss about protein identification methods, which is his main domain of expertise. He previously worked for a globally known company whose activities include pharmacy, vaccines and animal health. 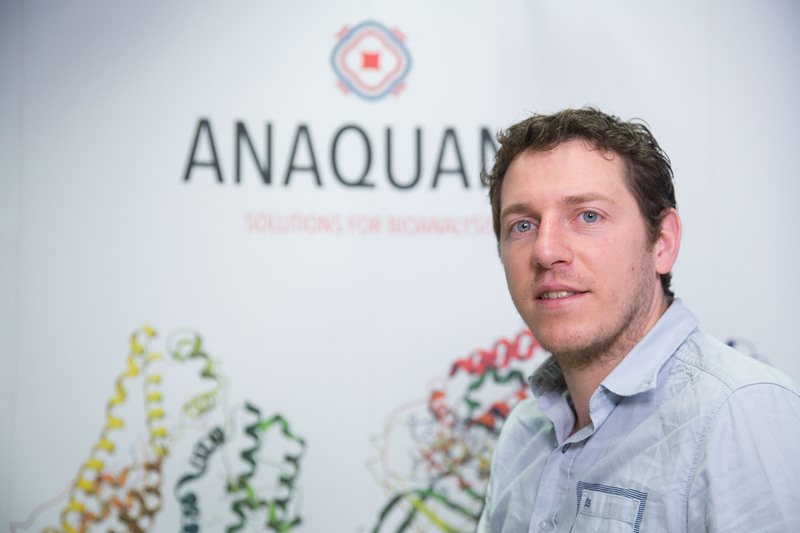 He continues to be passionate about bioanalysis at ANAQUANT. Xavier has a Master of Sciences in biology and biotechnologies. He is currently working at ANAQUANT as an analytical development project manager in LC-MS. Like his fellow workers,, he enjoys the interaction with clients and he makes a point of honor to understand their specific problems. Previously, he worked in the fundamental research on proteomic assays, then he worked in a preclinical and clinical laboratory for 5 years. Christelle holds a Master’s Degree from Industrial Pharmacy Institute of Lyon. She has a strong experience in the development of new products for pharmaceutical companies. 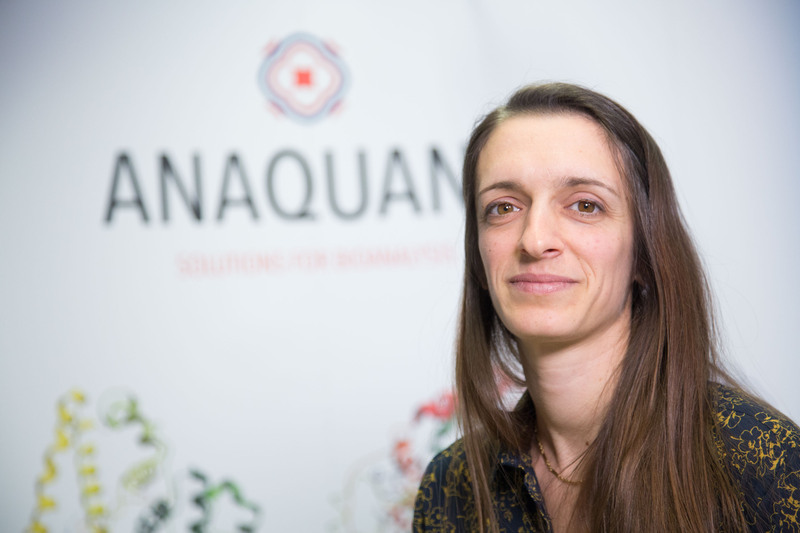 Prior to joining Anaquant, she had the opportunity to develop project management skills while introducing an effective continuous improvement process. She led production management and held research fellow positions at foundations and companies dedicated to bioanalysis. Thanks to her commitment and dynamism, Christelle is now the pillar of quality management at ANAQUANT. 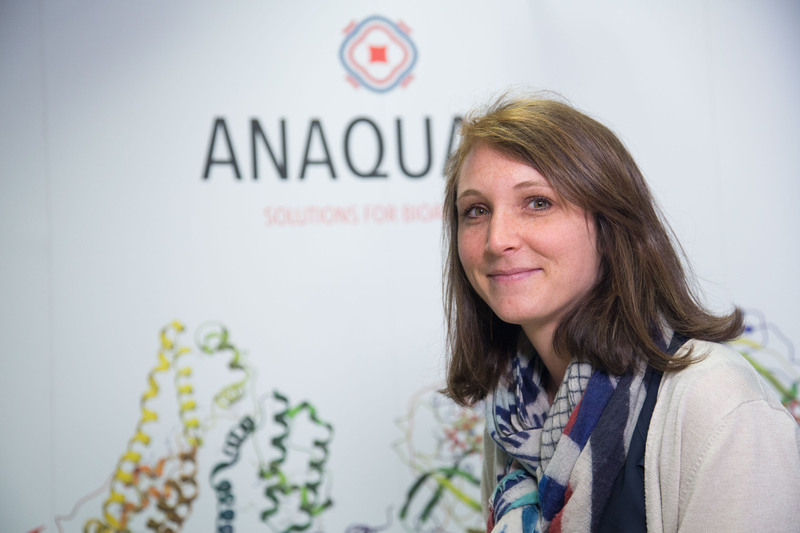 In order to speed up the R&D department, Anaquant completed its team with her skills in 2018. Her previous experiences abroad and inside one of the biggest international pharmaceutical company improved her analytical and innovative mind. Curious and motivate, she enjoys contributing to expand our company and develop the best solutions for our customers. Jérôme Lemoine is Professor at Lyon 1 University, head of the bioMolecular Mass Spectrometry team in the Institut des Sciences Analytiques. He was appointed an Associate Professor at Lille University in 1993, and then as Professor of Biochemistry in 2001. He moved to Lyon in 2004 with the objective of developing a multidisciplinary team in the field of biological mass spectrometry. Jérôme was part of ANAQUANT foundation in 2014 and he brings everyday his knowledge and expertise to the team.